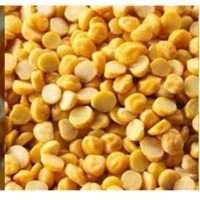 We are an manufacturer and exporter of food products like pulses.We supply different varieties of pulses like chana dal,urad dal,moong dal,toor dal or tur dal and chick peas.We supply all varieties of pulses at best quality with best price in the brand name of mr yummy. 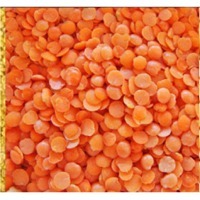 We also supply our pulses in the customized logo and packing based on the clients requirement. 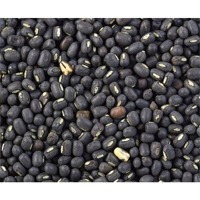 Massh Daal We are the major suppliers of black split (Maash Daal) in Pakistan. Short on time? 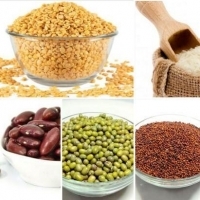 Let pulse sellers contact you. 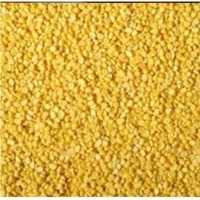 Toor Daal In some parts of Pakistan, toor dal is slightly oiled to increase shelf-life, more so when the lentils are exported. 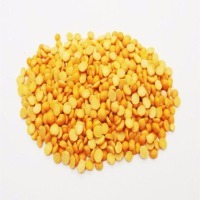 Massor Daal The seeds within have a casing around them and are available whole or peeled and split. 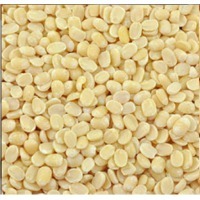 Moong Daal A tiny, round dried bean (about 1/8 inch in diameter) with a thick outer skin that may be green, brown or black in color. 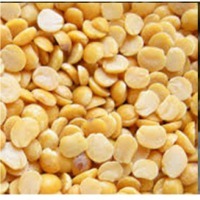 Channa Daal is a widely grown lentils in Pakistan. 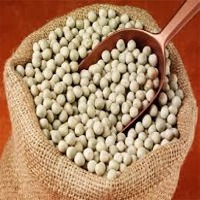 It is an important pulse crop of the country. 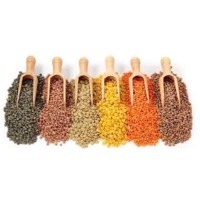 The organically cultivated Indian Pulses we supply, are processed under hygienic conditions, and have very low moisture content (1-2%). Working in assistance with a brilliant inventory management system and capacious storehouse has enabled us to entertain urgent and massive requirements of the customers. Not only we present excellent products, but we are also flexible enough to make super fast deliveries and within the promised time. 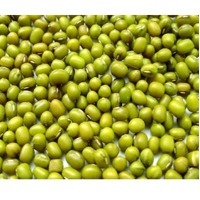 Green Mung Beans The mung bean (Vigna radiata), alternatively known as the moong bean, green gram, or mung. 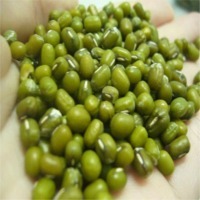 It is used as an ingredient in both savory and sweet dishes.We can offer Mung beans from India. 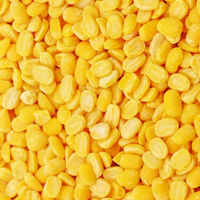 Different Qualities: Whole, Split & Moong dal. 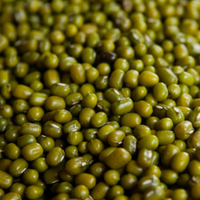 Moong beans are stripped of their outer coats and split to make mung dal. 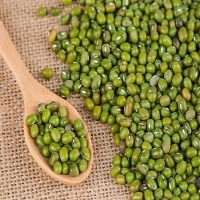 Green bean in daal form is also in great demand as it is widely consumed in husked (without cover yellow moong dal) and unhusked (with cover - green moong dal) form due to its high fibre properties. 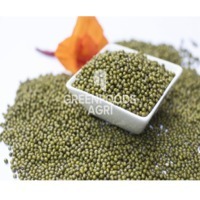 We source best quality green grams derived from mature moong beans and are equally tasty and healthy. Green Beans are small yellowish green beans, fairly used in India, China, Thailand & Japan, easy to digest and can be used in the salad as sprouts. 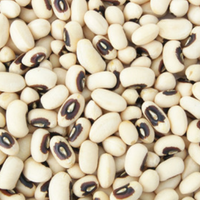 Black eyed peas is also known as chawali, these black beans are creamy white in colour. 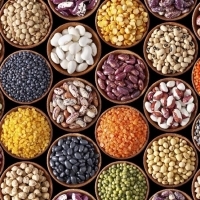 They are unique because they taste wonderful without any spices.